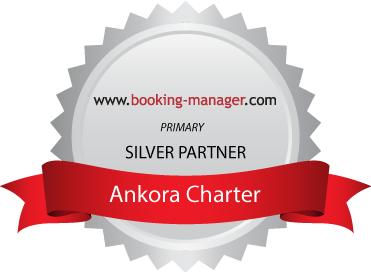 The Ankora Charter is a company for yacht charter and maintenance. We have been offering services to contented clients and partners since 2001 and pride ourselves with the fifteen years of successful business. In our fleet, included are some 30 sailing boats, catamarans and motor vessels located in our Šibenik base, in the D – Marin Mandalina marina. For the past fifteen years we have offered our chartered guests full conveniences during their holiday at sea thanks to the knowledge and efforts of the employees in the maintenance of the vessels. Having high professional standards the number of our partners in the charter management is constantly growing. From a wide range of vessels and programmes you can choose the one best suited to your requirements. We are looking forward to answering all your queries. Which boat suits me best? Are you after something special?